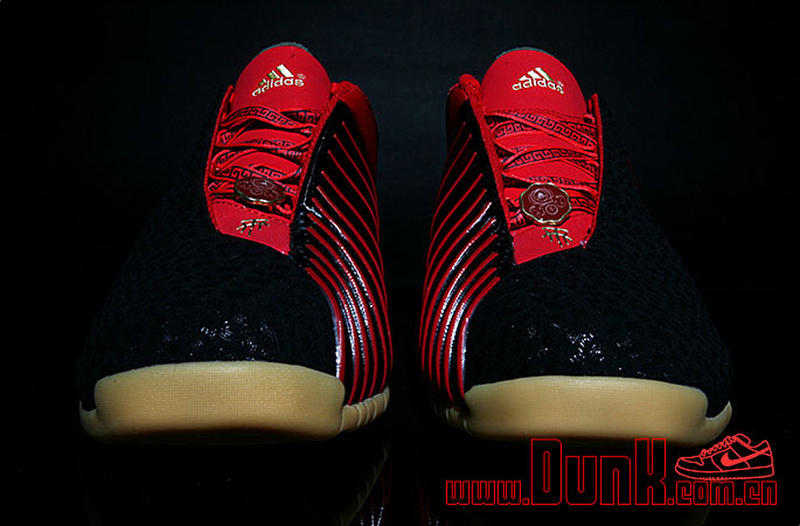 adidas is set to ring in the Chinese New Year with a new colorway of the T-Mac 3. 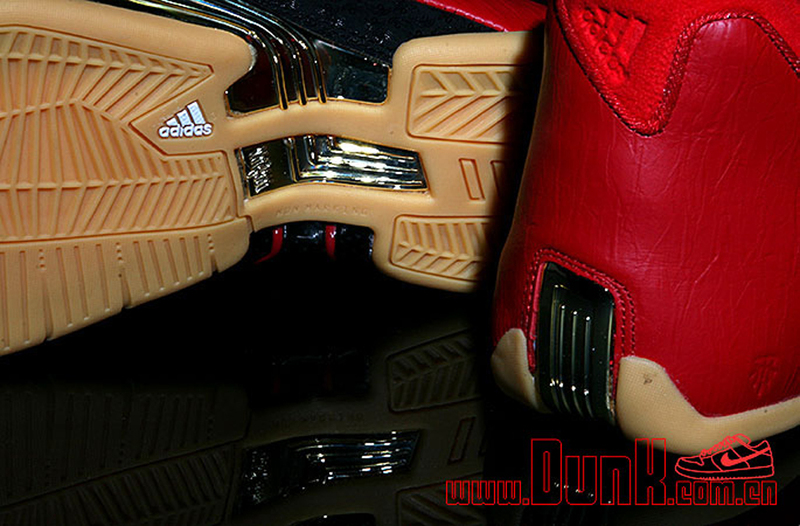 The adidas T-Mac 3 gets the 'Chinese New Year' treatment for 2015. 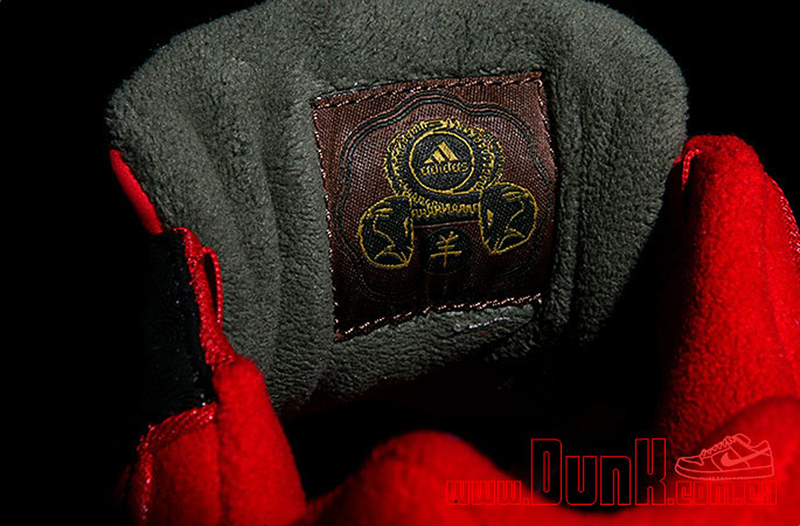 With Tracy McGrady continuing his basketball career in China, its only fitting that adidas would retro one of his most popular silhouettes to appease his fans. 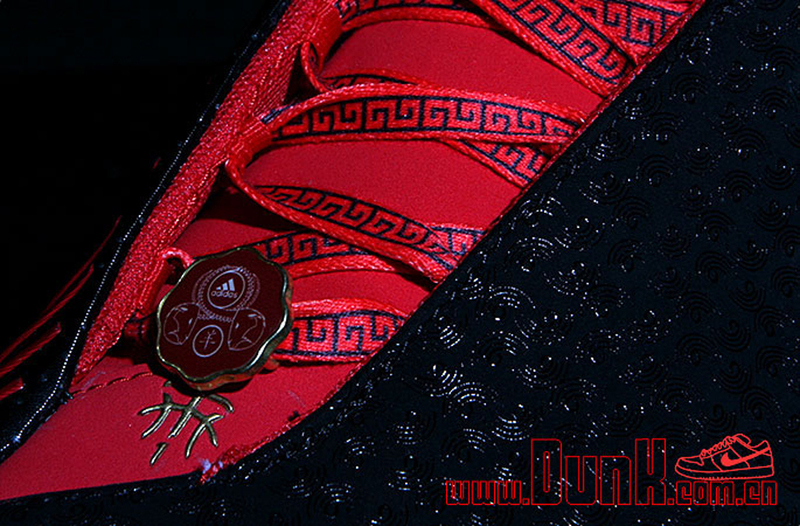 We have seen a few T-Mac 3 Retros come in go in the past few years and now, you can add this 'Chinese New Year' edition to that list. 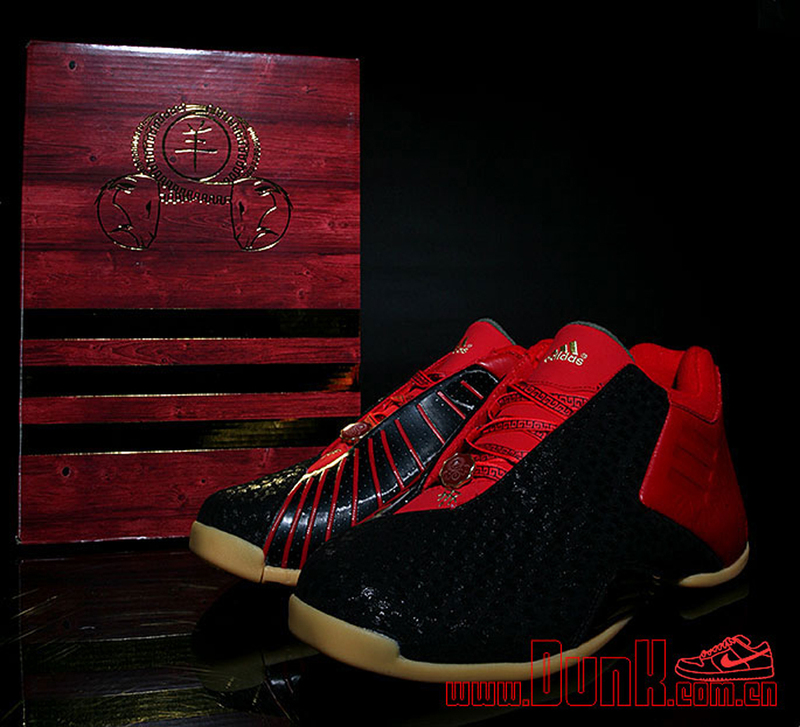 This pair comes in a metallic navy and red colorway. They feature a black-based patent leather upper, with a unique graphic print throughout. Red accents along with a full gum rubber outsole and 'CNY' branding on the laces, inside tongue tag and custom lace locks complete the look. 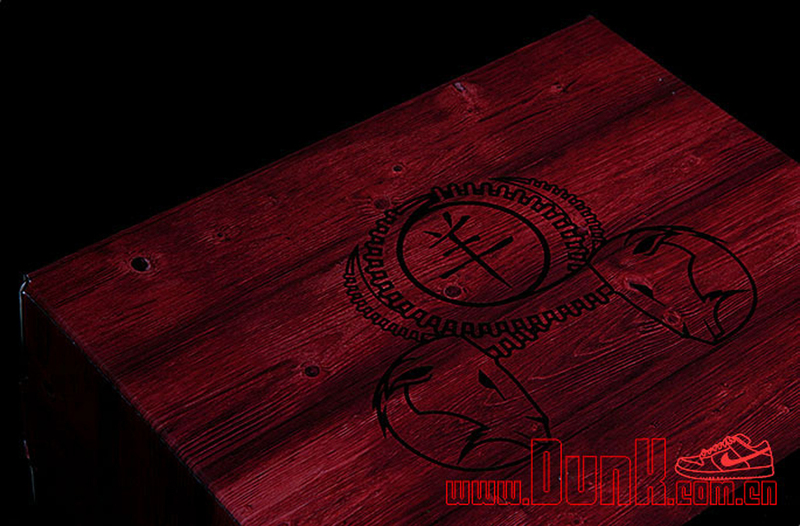 This pair also comes with custom mahogany wood-like packaging. 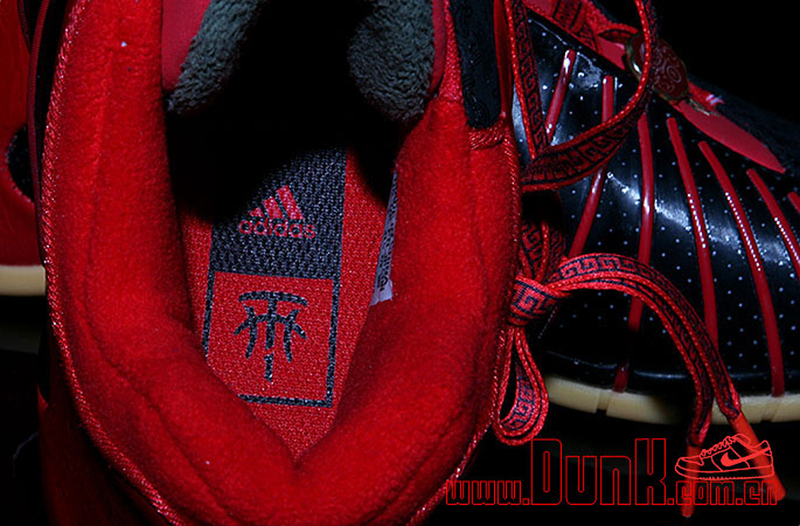 The 'Chinese New Year' adidas T-Mac 3 is set to hit select adidas Basketball retailers overseas such as Dunk in early 2015.